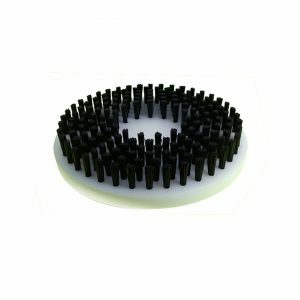 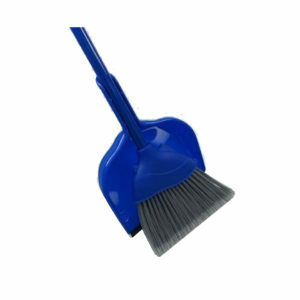 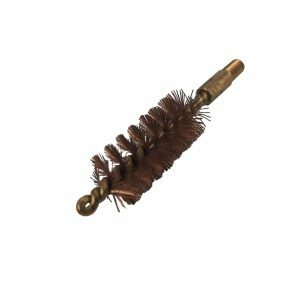 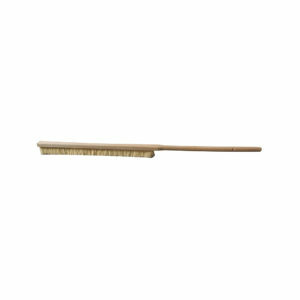 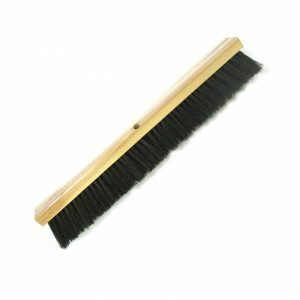 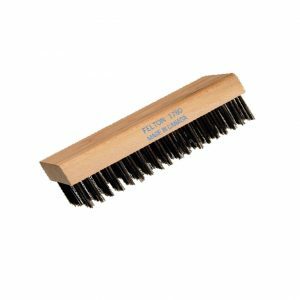 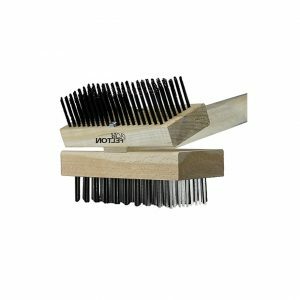 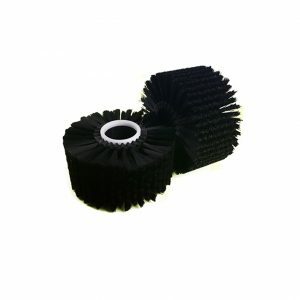 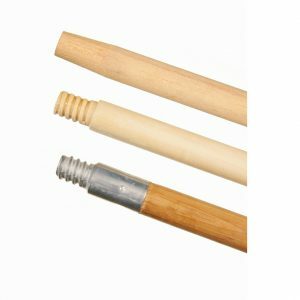 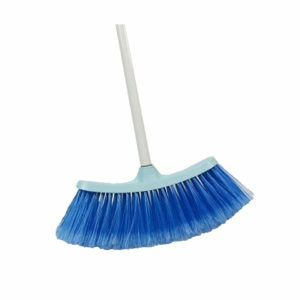 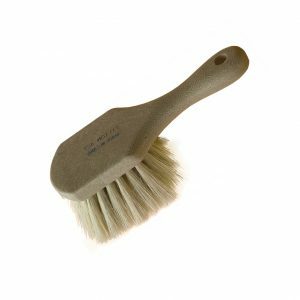 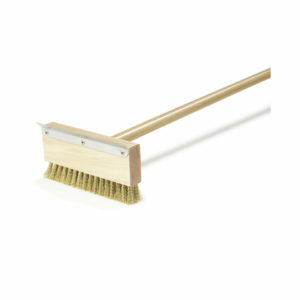 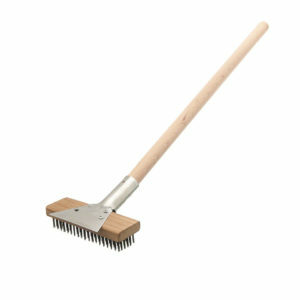 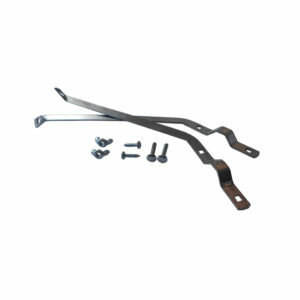 Felton Brushes Ltd. manufactures a large variety of brushes and brooms for janitorial applications and maintenance. 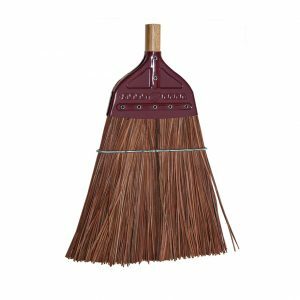 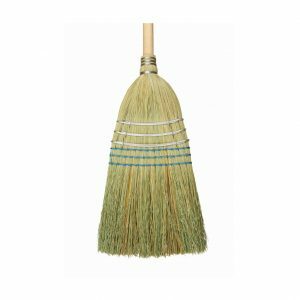 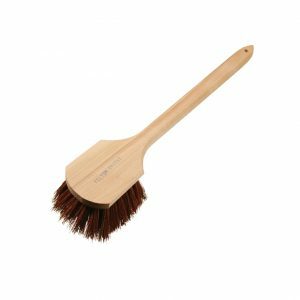 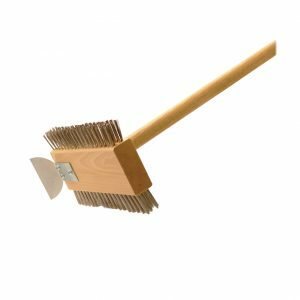 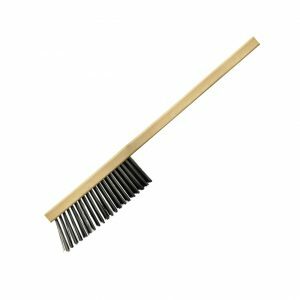 Our janitorial brushes and brooms are perfect for a variety of janitorial applications including; cleaning, dusting, painting as well as various other sanitation related jobs. 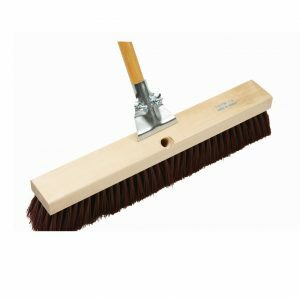 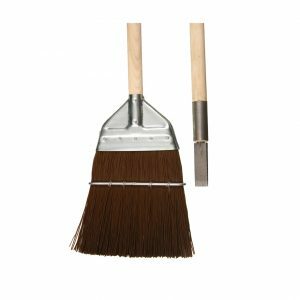 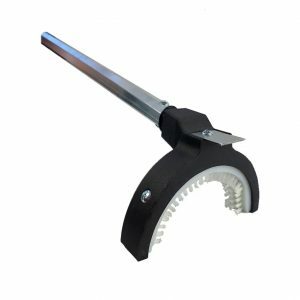 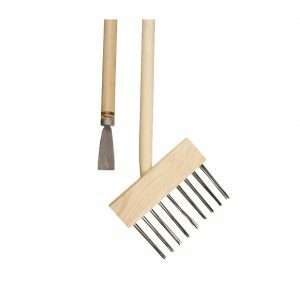 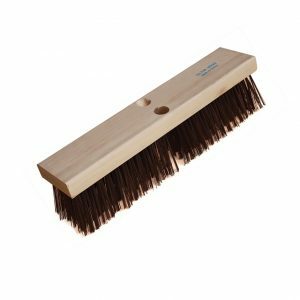 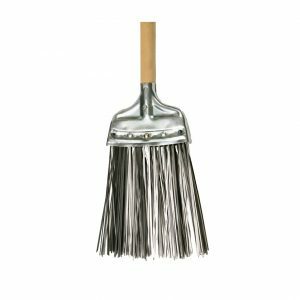 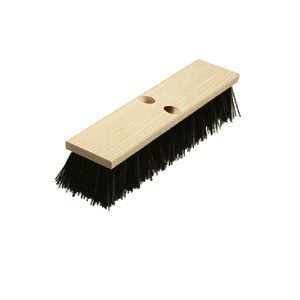 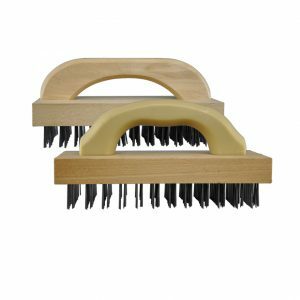 Our janitorial brushes are broken into the following segments; brooms and accessories, paint brushes & accessories, utility brushes, general construction brushes, chip brushes, cleaning & scrub brushes, scratch brushes and artist brushes. 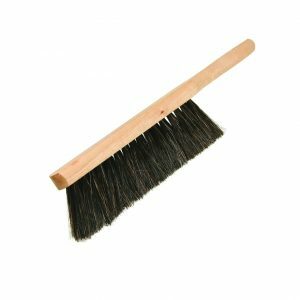 Our brooms are broken down into; heavy sweeping, concrete sweeping, fine sweeping, street sweeping, rail track sweeping, switch brooms, and railway track brooms.